Unlimited Potential Counseling & Education Center knows sometimes kids need more than the schools can provide. If your son or daughter is struggling with reading, it may be time to look into extra support. 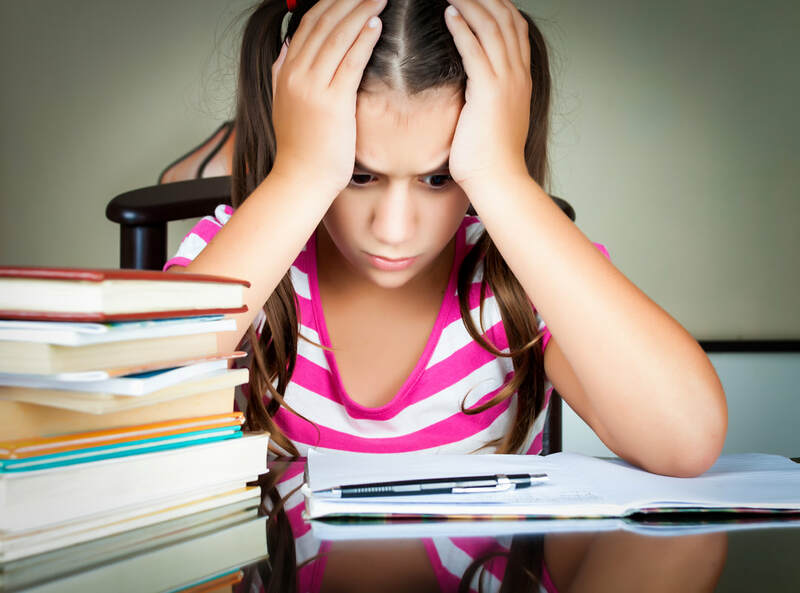 Our dyslexia specialists are trained to understand the symptoms that signify the presence of dyslexia, even if your child has learned to compensate with other skills. Using the most up-to-date screening processes, our examiners and tutors will establish an individualized plan specific to your child's needs. In a regularly scheduled one-on-one appointment, you will watch your child's confidence and skills grow through the use of the Orton-Gillingham method of instruction for students with dyslexia. Even twice-exceptional (2e) learners with learning disabilities that go unnoticed, such as "stealth dyslexia" will benefit from the multi-sensory, comprehensive approach to building literacy skills.